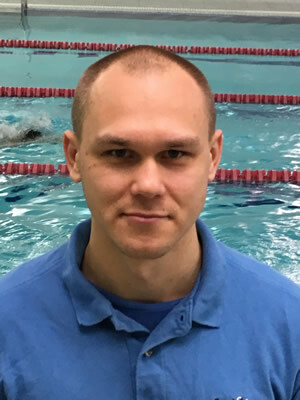 Konrad is a dedicated swimming instructor who likes to give his swimmers a rigorous, challenging lesson and training programme! Konrad is passionate about swimming and he started swimming competitively at the age of nine, training four hours a day over five years. As an extremely competent instructor with some seven years of coaching experience, he provides a comprehensive teaching programme for all ages and abilities. Konrad strives to develop and advance his teaching techinques to deliver a consistently top-notch coaching service.